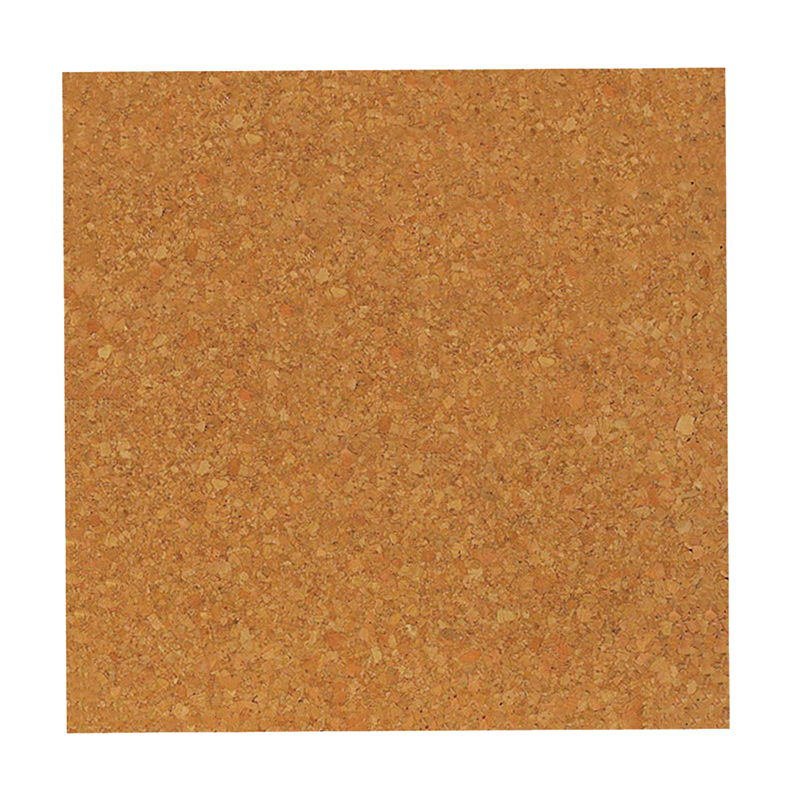 Cork tiles are ideal for a variety of arts and crafts projects. Self-healing cork in light mottled brown can be painted, cut, added to other materials to create a one-of-a-kind project. Can also be backed with fiberboard and framed for use as bulletin boards. Come with adhesive tabs for mounting. Tiles are 12" x 12" and 1/8" thick. 4 tiles per pack.